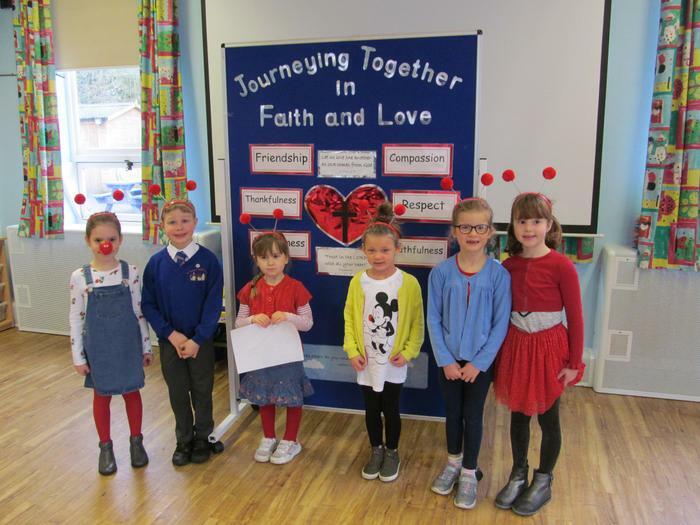 On Friday 15th March the staff and children at St. Thomas' came into School dressed in red for Comic Relief. Lots of children had red noses or boppers and everyone looked fantastic! We raised £95 for Comic Relief which the children were very proud of. Well done everyone!